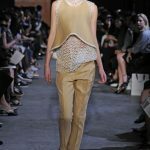 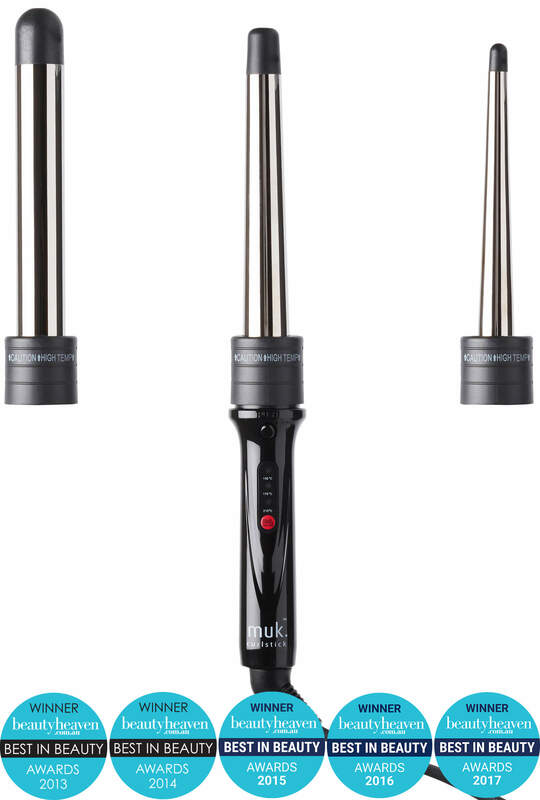 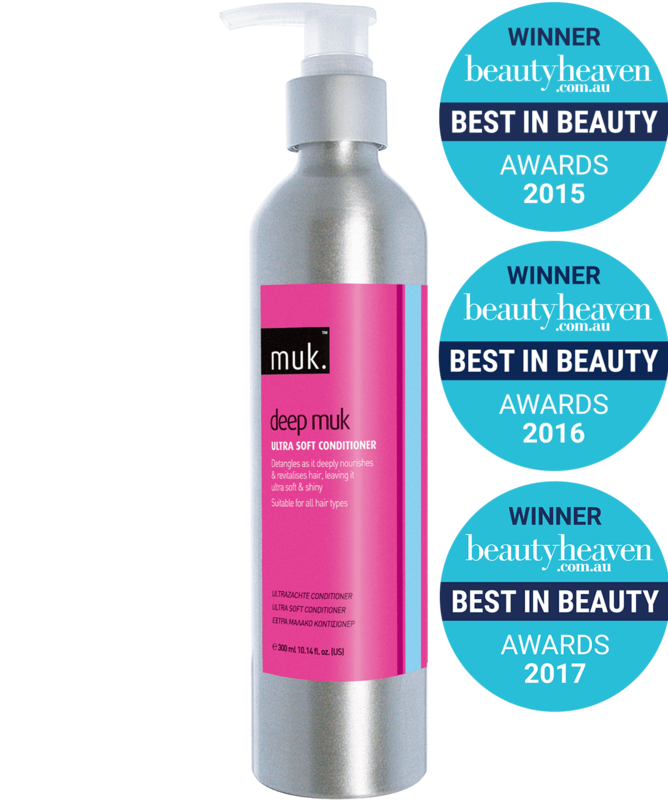 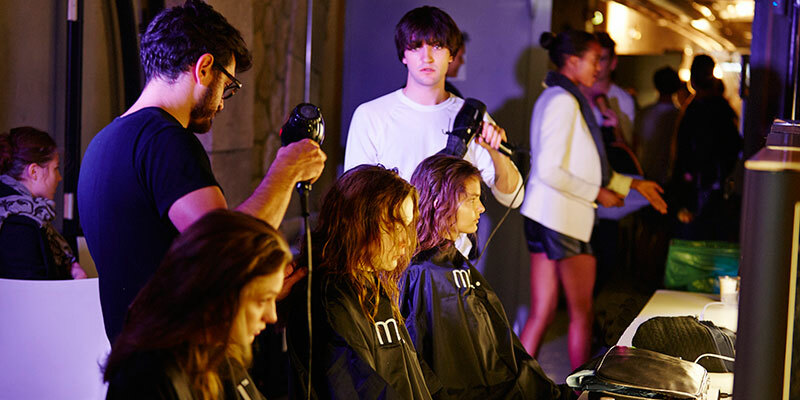 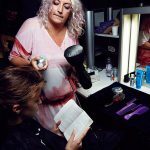 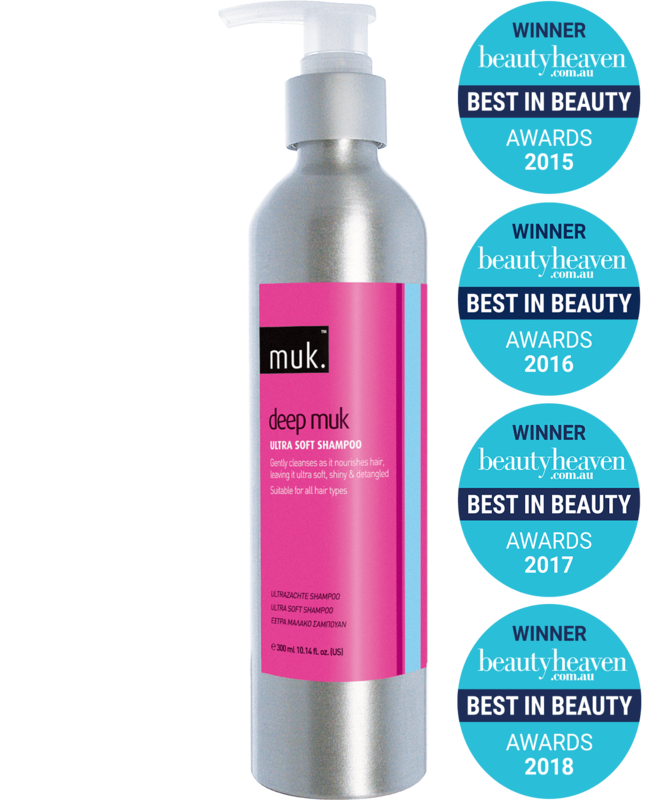 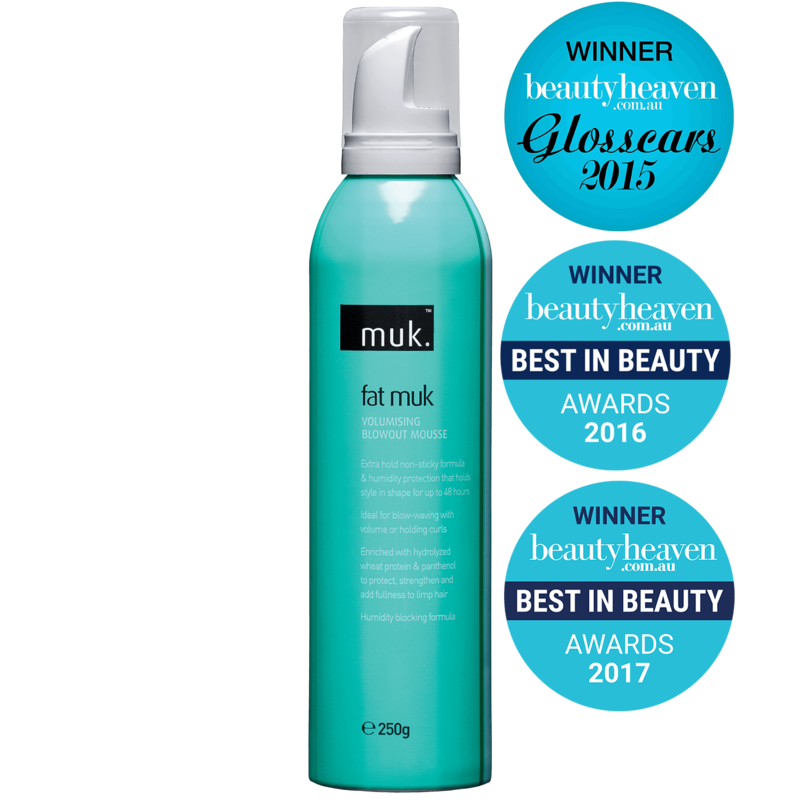 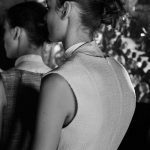 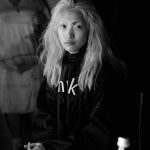 On Saturday 27th September, muk Haircare and Australian designer ELLERY reunited at Paris Fashion Week as she unveiled her Spring Summer 20115 collection, as part of the official off-schedule schedule for new comers in Paris. 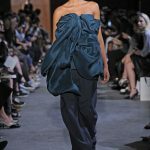 ELLERY has become only the third Australian designer in the history of the prestigious ceremony invited to present, after Collette Dinnigan and Martin Grant. 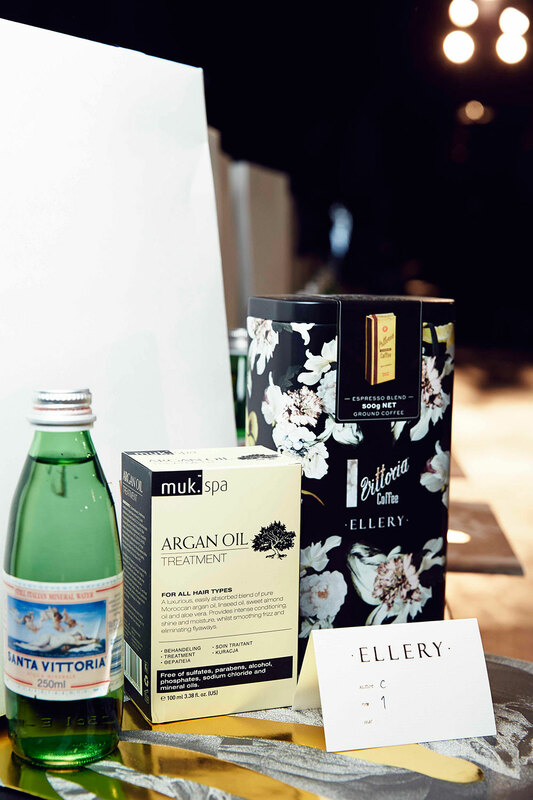 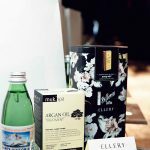 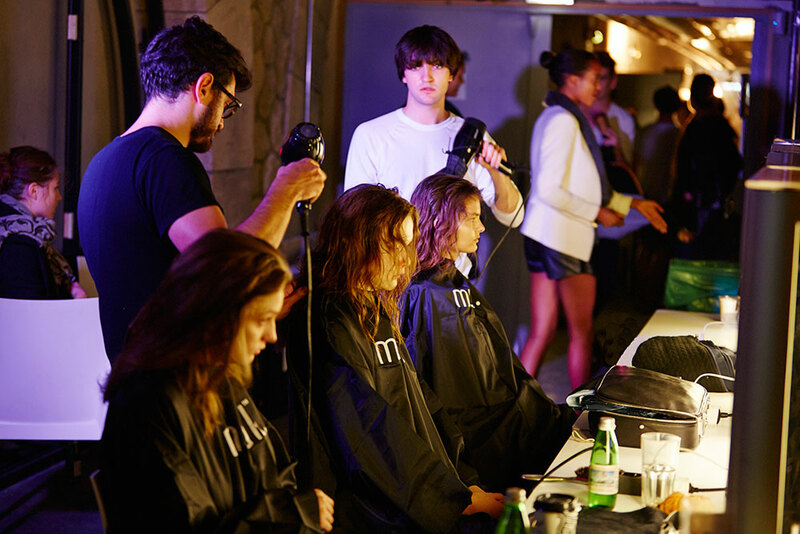 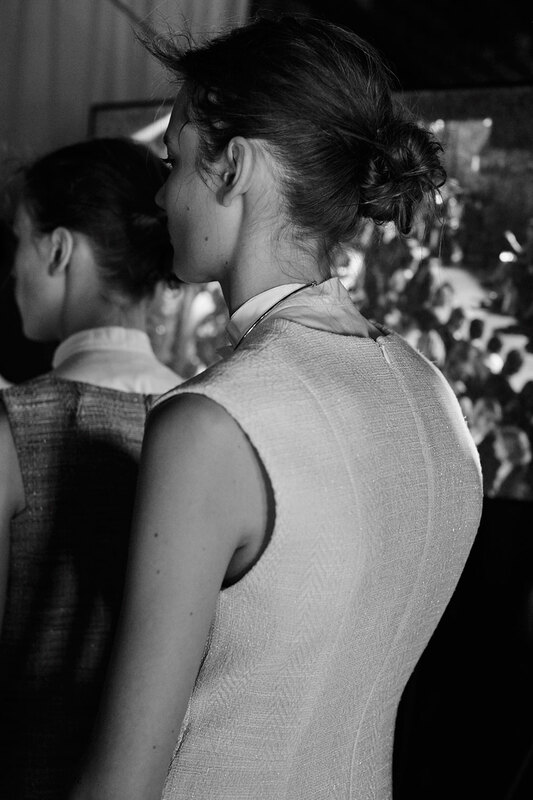 muk Haircare has supported ELLERY on all three occasions she has shown at Paris Fashion Week.